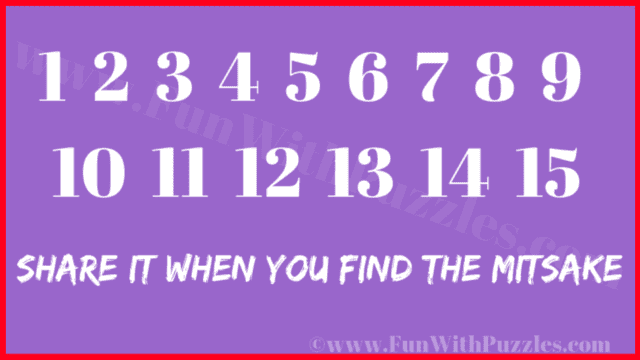 It contains find the mistakes picture puzzles which will test your observation brain power. In these find the mistake picture puzzles, you are shown a picture which contains one mistake. Your challenge is to find the mistake in the given time. You can pause the video in case of more time is required to solve a particular mistake finding picture puzzle. So, can you find the mistakes?